Achieving a luxurious shine finish has never been easier than with Mirabella''s new and improved lips glosses. 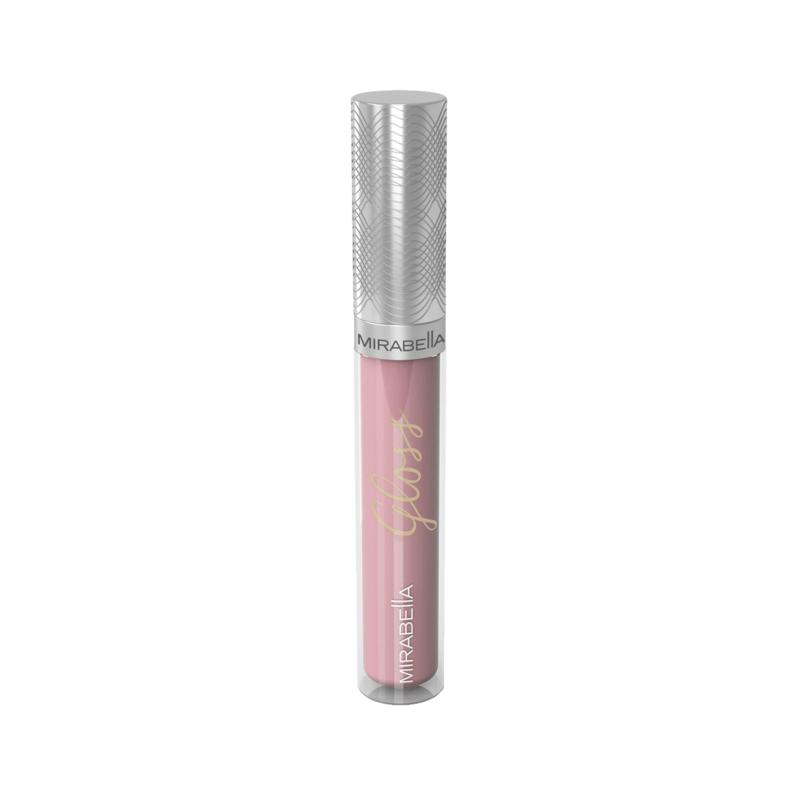 These ultra-hydrating glosses soothe and nourish lips with moisturizing essential oils while gliding onto the lips for a smooth finish that is never sticky or tacky. Each shade was formulated to enhance all skin tones. Use with the lip definer pencils to keep the new Luxe Advanced Formula lip gloss shades in place. LANOLIN, CAPRYLYL METHICONE, PHENYL TRIMETHICONE, SIMMONDSIA CHINENSIS SEED OIL, PRUNUS AMYGDALUS DULCIS OIL & HELIANTHUS ANNUUS SEED OIL, SILICA DIMETHYL SILYLATE, TOCOPHERYL ACETATE, FRAGRANCE (PARFUM), MAY CONTAIN: MICA (CI 77019), IRON OXIDES (CI 77491, CI 77492, CI 77499), TIN OXIDES (CI 77861), TITANIUM DIOXIDE (CI 77891), CARMINE (CI 75470), D&C RED NO. 27 (CI 45410:2), D&C RED NO.7 (CI 15850:1), FD&C YELLOW NO. 6 (CI 15985).